Arranging North London appliance repairs has never been easier. What if your service didn’t have a call-out fee? What if you knew you were covered for six months no matter which parts and labour you needed? And you knew you’d get the same precise, professional support no matter what sort of appliance you’re having problems with? Mix Repairs is the way to get exactly that. Helping local people with their home appliances repairs for over ten years, we’ve built up a service which helps you from beginning to end. Friendly staff with full qualifications and years of experience, flexible same-day appointments, and an easy booking system which always gives you a free quote first. 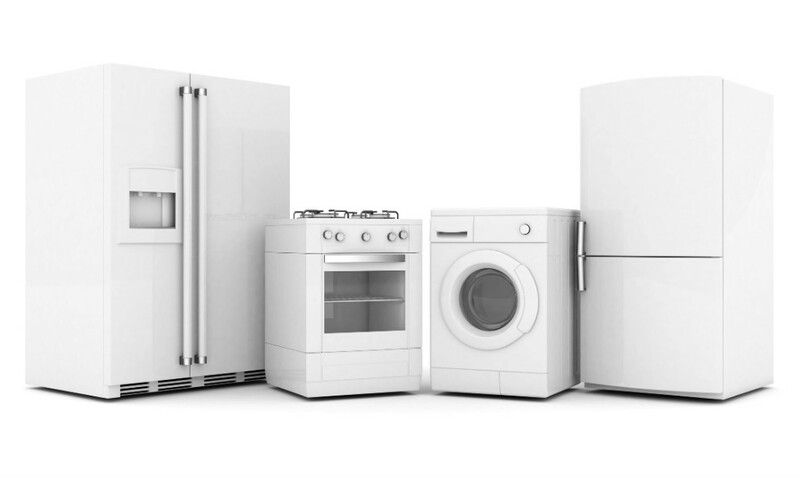 What more could you need when you’re looking to get a hassle free repair for your appliance? Working within your budget is always one of our primary concerns. Every Mix Repairs service is delivered by professional, experienced engineers who’ll have dealt with an appliance and a problem just like yours before. Before booking confirmation of your repair they will always give you a free quote first. And you’ll always know you can count on a return visit in the future should one be necessary. That’s in addition to the 6-month quality guarantee we provide as standard with all of our services – whether it’s washing machine repair you need in North London, or a fix for any other type of appliance. Your service lasts for no fixed time – we simply stay until we’ve fixed your appliance! Book oven repairs or attention for any appliance in North London! Send us all of the information about the work you need doing quickly and easily online via our BOOK NOW form. Or pick up your phone and enter 020 3773 7520 if you want to speak with us! Q. I know you provide dishwasher repair in North London, but do you repair other appliances too? *If you need repair for another type of appliance, don’t hesitate to call us. We’ll almost certainly be able to help you. Q. Do you repair any other appliance from all makes and brands? A. Yes. If you have an appliance from an unusual brand, please do contact us as we provide support for a vast array of manufacturers’ products, including: AEG, Ariston, Beko, Bosch, Baumatic, Creda, Electrolux, Hotpoint, Indesit, Miele, LG, Elica, Liebherr, Lamona, CDA, Samsung, Zanussi, and Whirlpool. Q. Do you cover other parts of London too? Though it lacks a legally defined boundary, North London is a distinct part of the capital to anyone who lives there. It is sometimes defined as simply the parts of London which lie north of the River Thames, including the City of London, as well as the London boroughs of Barking and Dagenham, Barnet, Brent, Camden, Ealing, Enfield, Hackney, Hammersmith and Fulham, Haringey, Harrow, Havering, Hillingdon, Hounslow, Islington, Kensington and Chelsea, Newham, Redbridge, Tower Hamlets, Waltham Forest, and Westminster. This is the area of “North London” specified by the Boundary Commission for England. North London is also often defined as those parts of London contained within the boroughs of Barnet, Enfield, and Haringey. This is usually called the North London sub-region, and was created for the purposes of the London Plan in 2004.